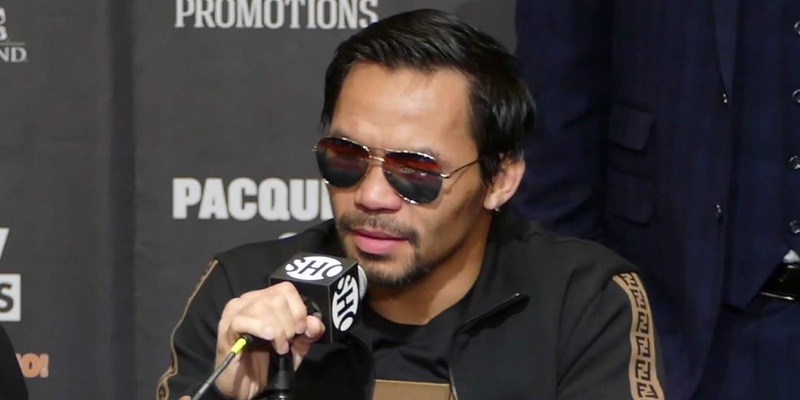 BOXING : MANNY PACQUIAO TO FLOYD MAYWEATHER AFTER BRONER WIN - - "YOU WANT TO CHALLENGE ME? GET BACK TO THE RING ! “ - Sports | Sports 24 | Sports News ! "Get back to the ring and we will fight again". It was a convincing win for Manny Pacquiao against Adrian Broner in Las Vegas.